Situated in Sweden’s High Coastal region, the Hernö Distillery is located in a remote UNESCO world heritage center. The product of Jon Hillgren, Hernö Distillery opened in 2011 launched with their flagship gin. 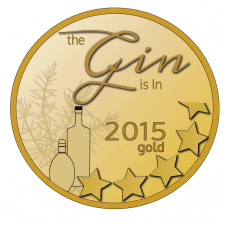 And since have launched a series of gins including a barrel aged in juniper wood and a cordial gin. Hernö Distillery is one of the world’s most awarded “boutique” gin distillers, having been heavily recognized in recent years for their outstanding gins. 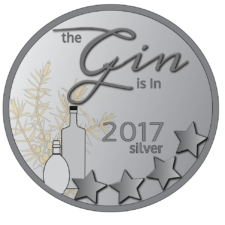 Their gins are becoming more widely available and are certainly worth seeking out, especially by fans of contemporary style gins.